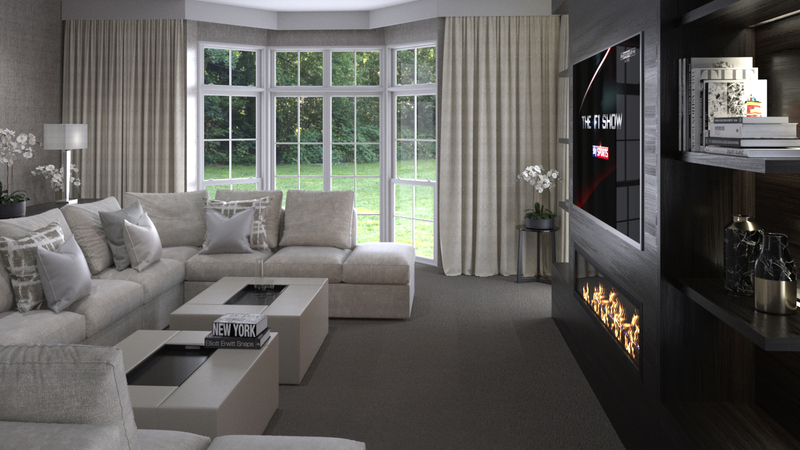 We designed the main living spaces of a luxury family home in the county of Hampshire. Taking in to consideration the everyday functionalities of family life, we proposed durable wallcoverings and fabrics, functional dining and comfortable surroundings, without compromising the luxurious feel. 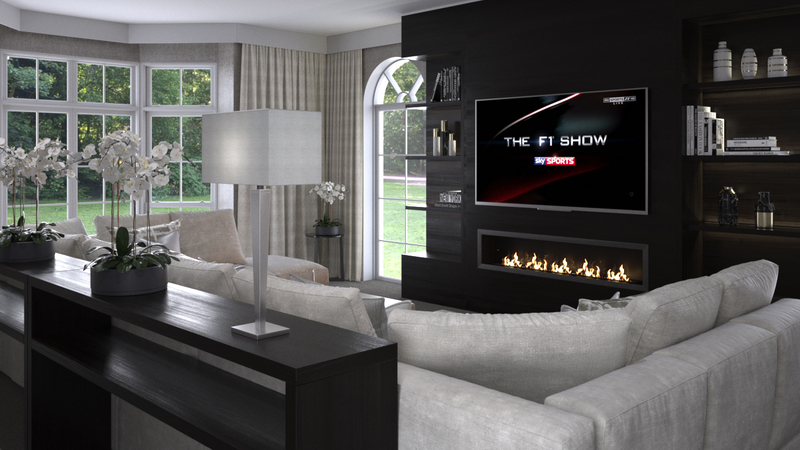 Producing a finishes, furnishings and fixtures schedule accompanied with CGI’s, our clients used their designed spaces to create their family home. 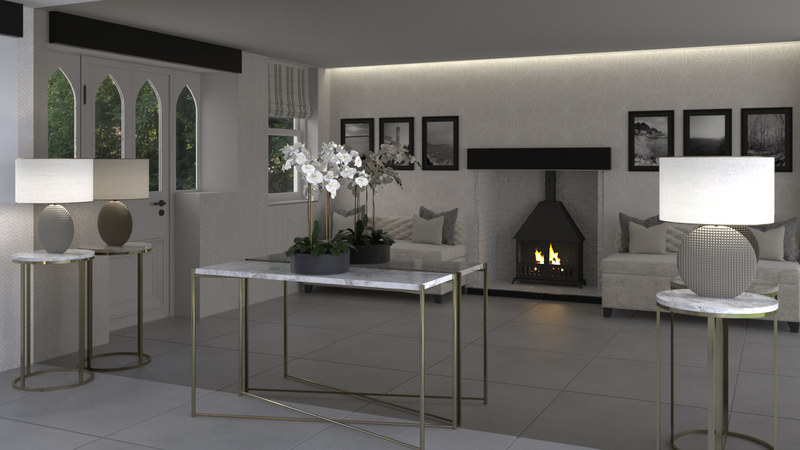 We provide our clients with a tailored service, covering all aspects of a complete design process. 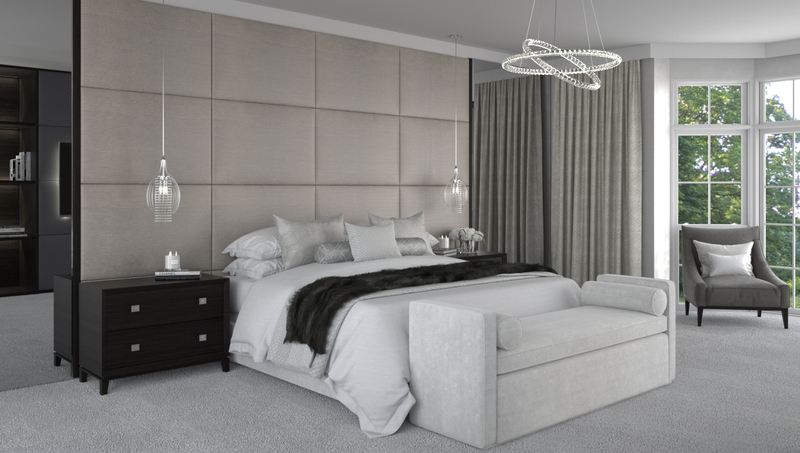 With our exceptional attention to detail and passion to create beautiful and functional spaces.